What an incredible first #ChicagoRescueDay! 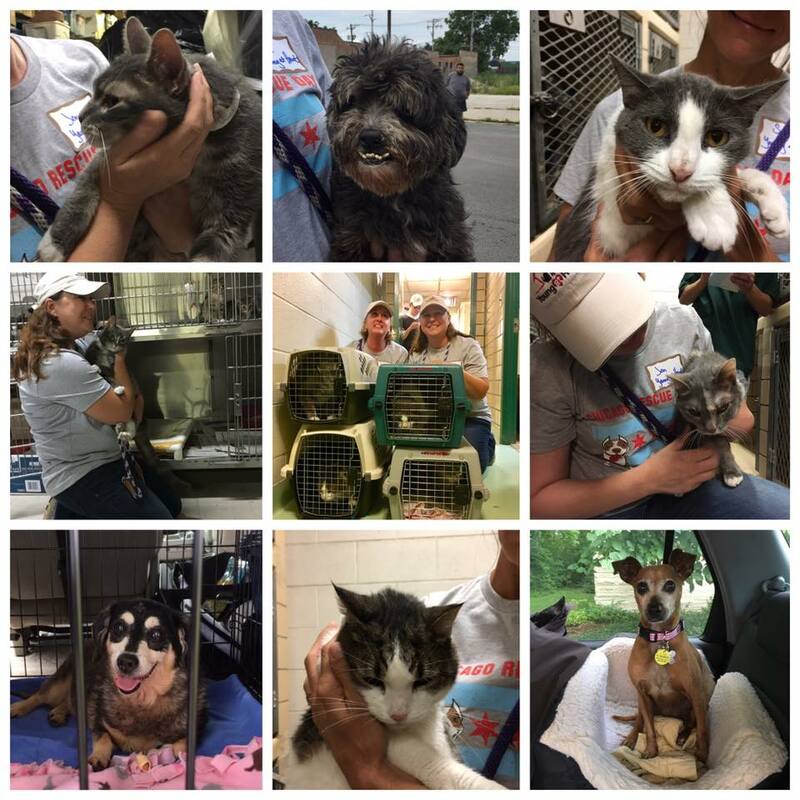 Today 29 rescue groups and shelters came together to save the current total of 176 dogs and cats from two of Chicago's open admission shelters! 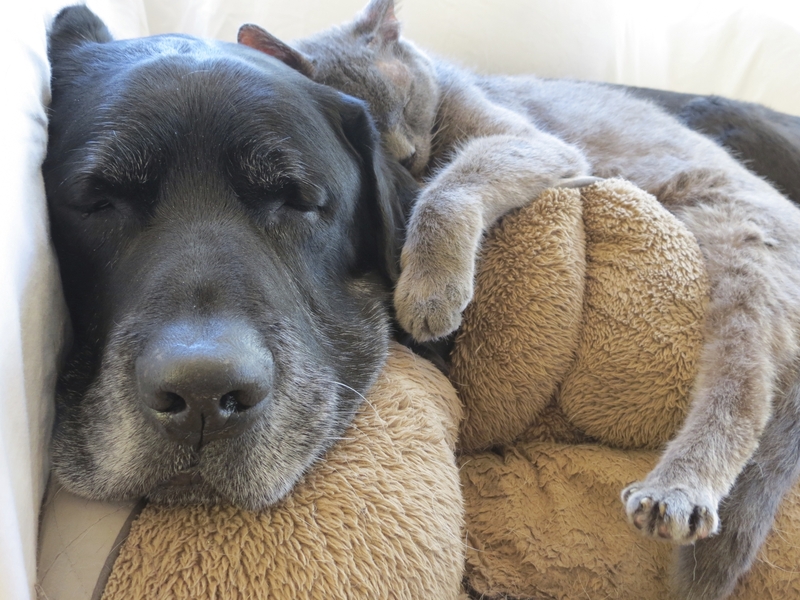 We are so grateful for our volunteers and supporters who made it possible for us to rescue two senior dogs and four senior cats, plus an honorary third dog we pulled from North Chicago. What a great day to save SEVEN seniors! A big thanks to One Tail at a Time for coming up with the idea and coordinating everything today! Our new seniors will need a lot of vetting! And Nancy, the little schnauzer mix, is already showing signs of an upper respiratory infection. She has already been put on fluids and antibiotics so that we hopefully can get a jump on getting her healthy.